agents and it is pH neutral. It is suitable for daily use - mild and gentle. 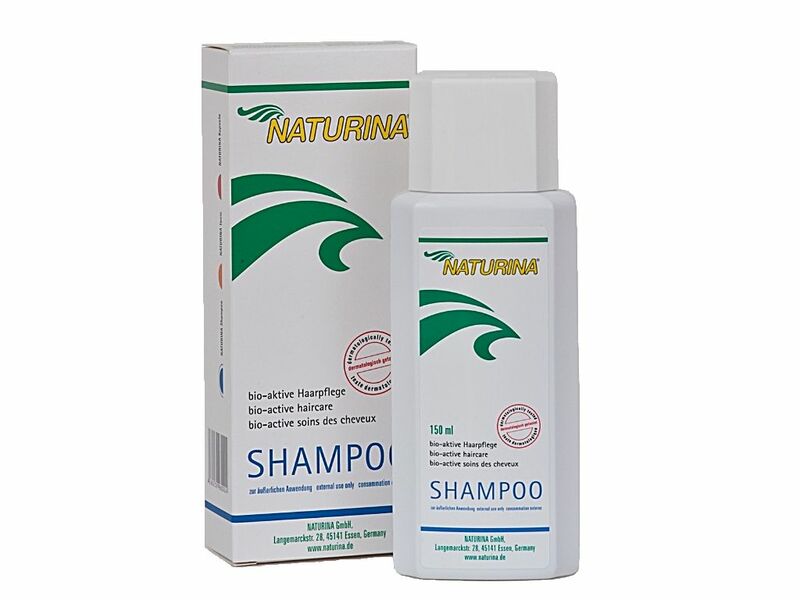 Another element of our hair care range from the outside is NATURINA Hairtonic. 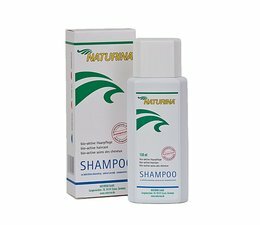 For hair care from within - NATURINA Capsules.